CVYC – Cape Verde Yachting Company Ltd.
Are you traveling the Atlantic and looking for a place for your yacht off the coast of Africa? Visit CVYC in Praia, Cape Verde and we'll take care of your every need. Cape Verde Yachting Company offers full service to its members at very affordable prices. 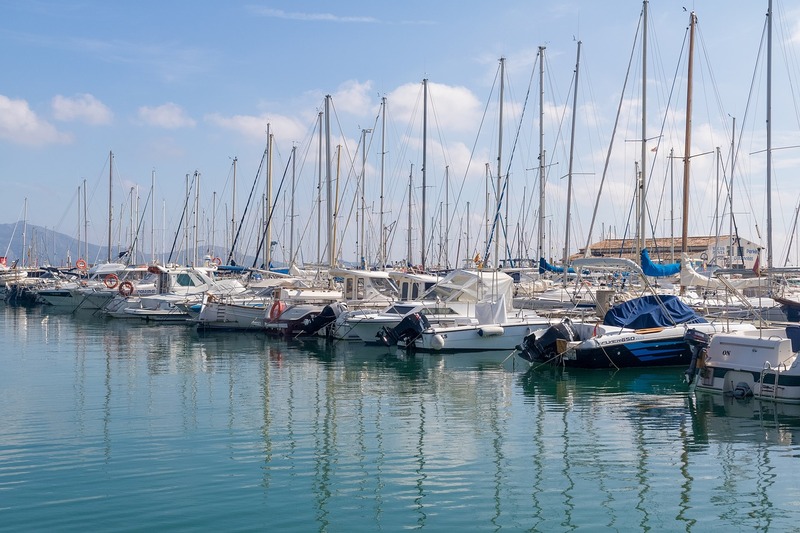 Our marina is offering its members the ability to dock their yachts, sail boats and speedboats at very affordable prices. We have just recently expanded our little marina allowing us to now house more than a two hundred boats at a time. We are open 24/7 and always put our members first. 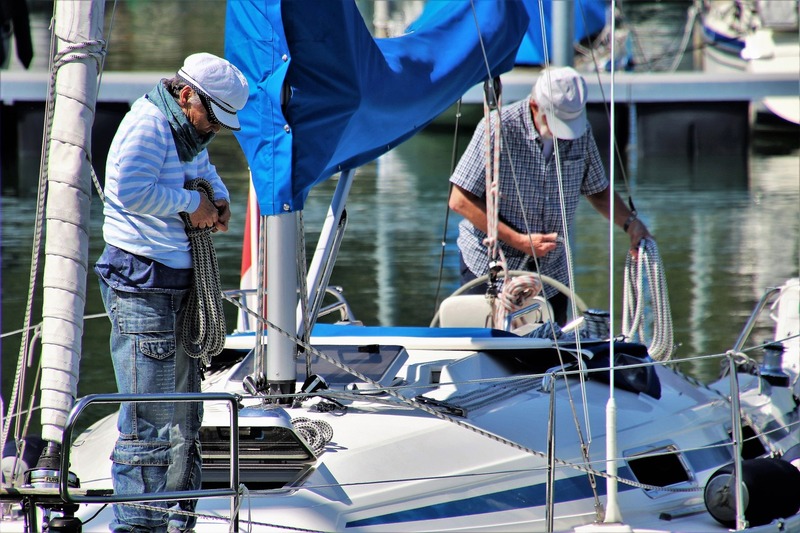 Even though it's not exactly a top of the line workshop, our little yacht club does offer its members the services of a 5 man mechanics repair team which is at your service during the entire stay at our docks. We can't make any promises of repairs of top of the line yachts, but we'll do our best to help you out. CVYC Ltd. is in ownership of about 20 small to medium sized boats/yachts that we are offering for rental to our members. Cape Verde is a vacation hotspot and if you find yourself visiting the islands and wanting to go on a cruise but you don't have a yacht to your name, visit us and we'll hook you up. Cape Verde Yachting Company, or CVYC for short, is a full service yachting company/marina based in Praia, Cape Verde which offers a variety of services to yacht owners ranging from yacht renting to yacht docking and repairs. 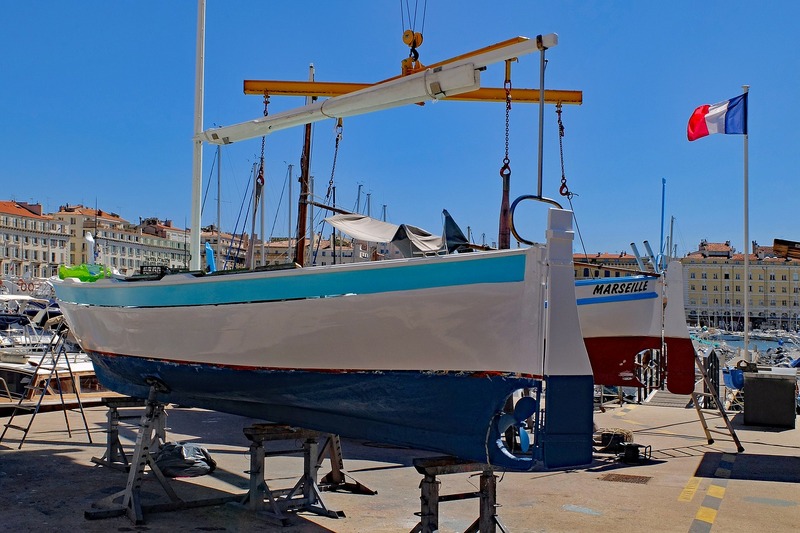 Run by a US company, CVYC has been in the yachting business for the past 10 years during which time we have had thousands of satisfied clients who we have helped with their yachting needs. Recently we’ve upgraded our docks and we are now able to accommodate medium sized yachts. We made a commemorative video shoot with a high quality drone to celebrate the occasion. Checkout the video further down below. We are located in the very heart of Cape Verde, it’s capital Praia. Our location gives us a unique opportunity to help people and many yachters who used our services over the years have come back to us again, which we think is a sign of the good quality service that our company offers. Contact us right away if you want to become a member of our yacht club or continue reading to find out what we are offering exactly. 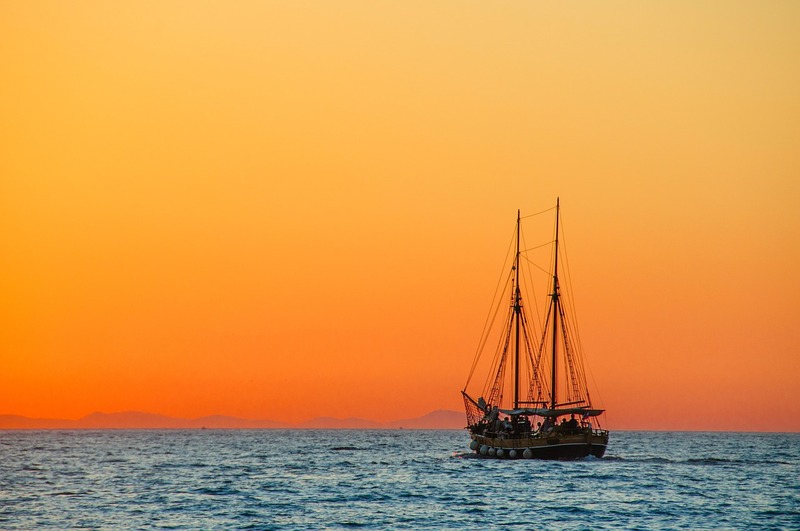 Sailing the oceans around Cape Verde is treat and we recommend it for everyone to come and enjoy the beauty that our little corner of the world has to offer. Tourism is a huge deal for the people of Cape Verde, seeing how the islands practically have no natural resources. Checkout the beauty that the islands have to offer in the video posted down below which was made with a high quality drone from the air. These are great at capturing the full scope of beauty of whatever it is that you need filmed. CVYC was founded around 2008, right around when the recession hit the western world. Me and my business partner have decided after a trip to Cape Verde that we are going to get out of the hectic world of the finance and open up a yachting company in Cape Verde, and that’s how CVYC was started. Honestly can you blame us after checking out the high quality drone video footage above. Just look at all the beauty that Cape Verde has to offer. After starting the company we’ve been working hard to expand our business and offer more services to our clients. When we just first started out, all we had was a small dock, with space for docking just a couple of yachts. 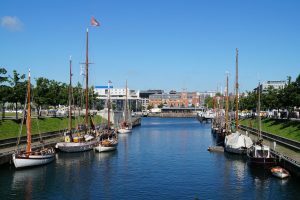 As we’ve grown over the years the number of dock spaces that we have available has increased and not only that, we’ve also started offering additional services to the members of our yacht club. CVYC is now what we call a “full service” yacht club, which is basically just a marketing term that we have come up to sum up a few words that we offer yacht docking, yacht rental and even some limited boat repairs (depends on the complexity of your vessel). CVYC team consists of of me, Michael Perez, my partner in crime, Donald Green and about two dozen of employees who take care of day to day operations at our marina. This includes front desk staff, dock managers, rental yard manager and maintenance teams. Our team is increasing every day, as our company grows and more people become members of CVYC. If you are interested in an unique career path on an exotic location, get in touch with us ASAP. We’re always on the lookout for fresh talent to bring our company to new levels. 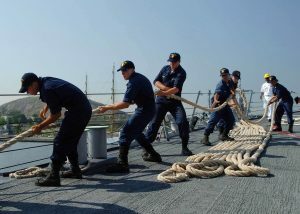 CVYC has a simple motto, be available and offer useful services. That is part of the reason why we chose Praia as our headquarters and why over the years we’ve been expanding the number of services that our company is offering. Praia is exactly at the heart of many air and sea transportation lines (Praia does have an international airport). At the time that we were starting the company, Praia did not have a developed yachting company that offered the kind of services that CVYC offers now, that’s where we saw our shot.